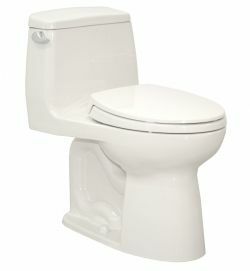 What are the best toilets that your money can buy? 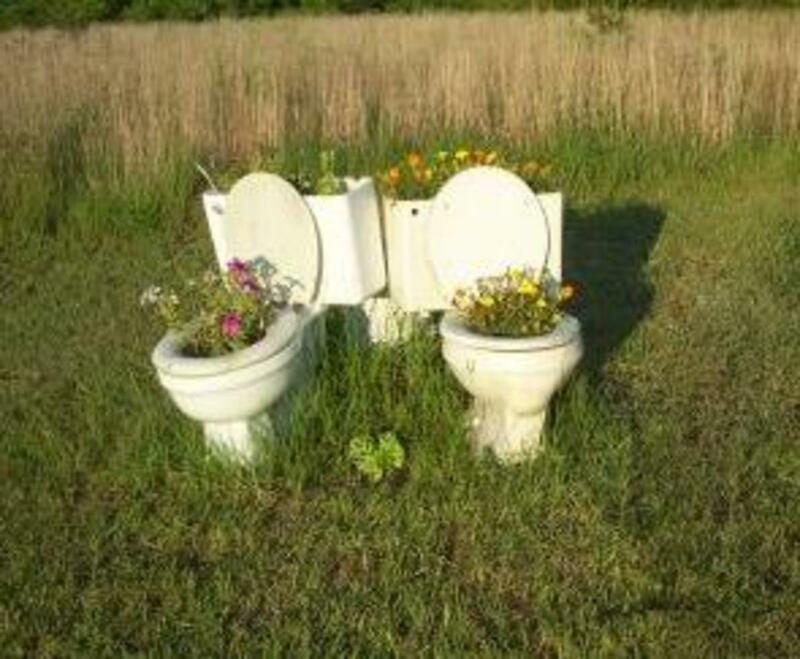 Are you ready to replace your old rundown toilet? Every house needs a toilet and sometimes they can be a bit pricey. No one wants to drop hundreds and hundreds of dollars for a toilet that doesn't perform up to the standards of its price. You need a toilet that goes well with your bathroom décor and design scheme, has a powerful flushing system, is easy to clean, and operates efficiently. It isn't hard to find a toilet for sale out there. 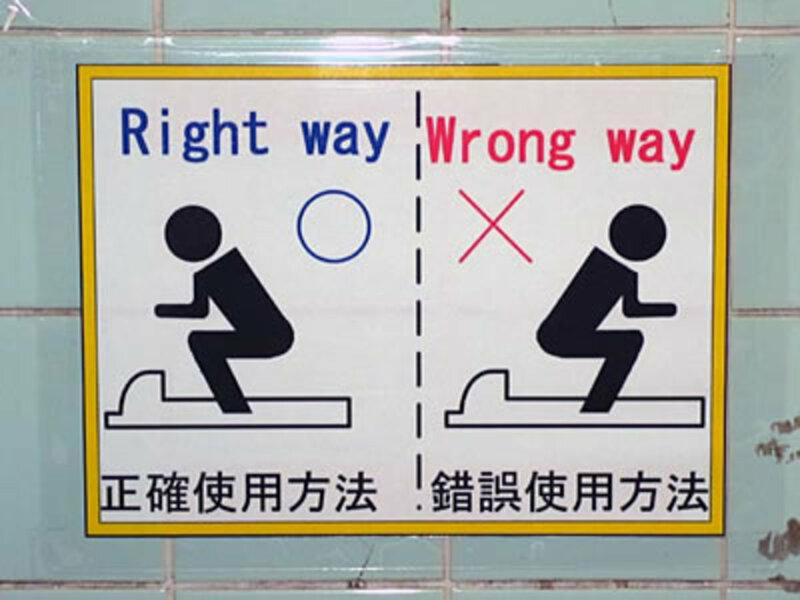 Since it's such a basic necessity, there are a lot of toilets out in the market to choose from. 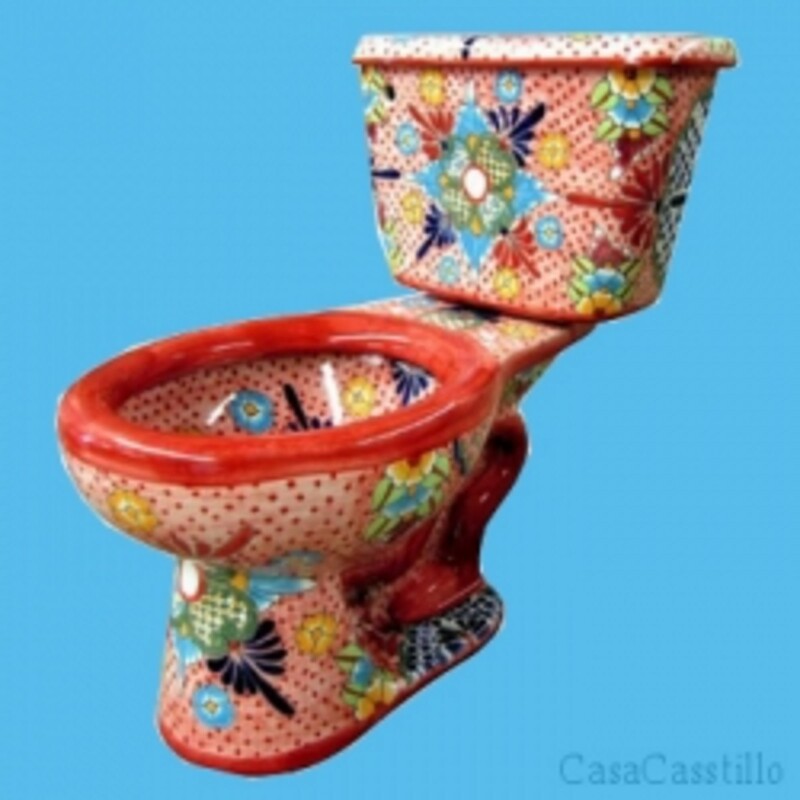 The challenge is finding a good toilet that is worth the cash and lasts long without worrying about breaking down. Here are some of the best toilets for the money that you can get. 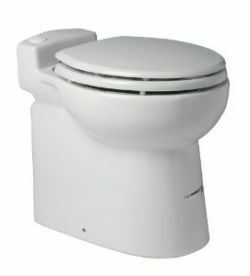 The Saniflo one piece toilet is a great one piece toilet that has a sleek and compact design. 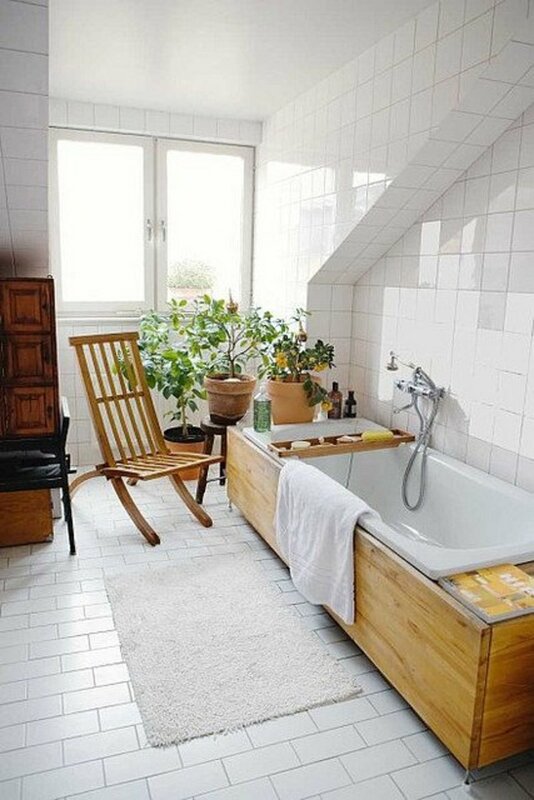 Because it's quite small, this would be perfect in smaller spaces like apartments. This would also be a great fixture in a half-bath, like your powder room. This tiny wonder is just 18.25 inches long, 14.50 inches wide, and 15.75 inches tall so it can fit in spaces where other toilets might be too big. And this toilet doesn't have a tank because its flushing mechanism and pump cycle is automatically activated when you push the button. 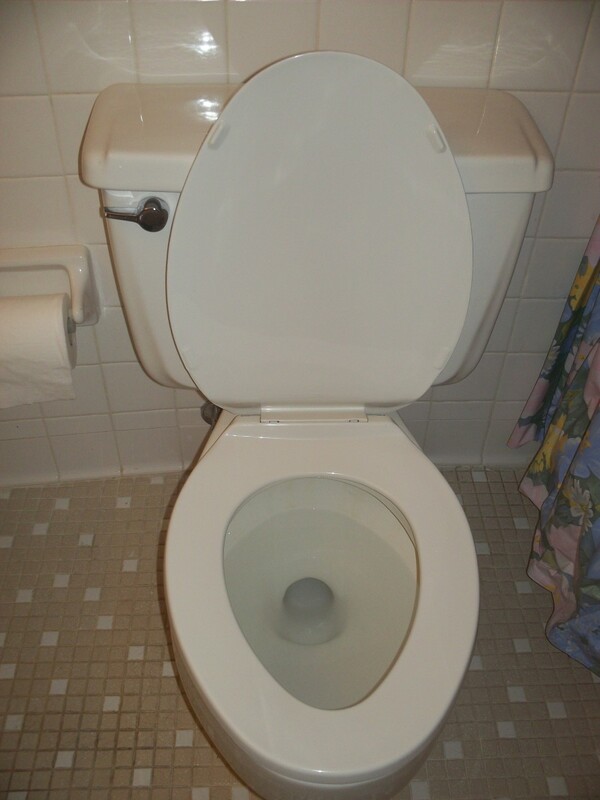 Its flushing mechanism is timed electronically to have about a gallon of water go directly through the toilet. And with its low water consumption, this is the green choice compared to other toilets that user anywhere from 1.5 to 3 gallons of water per flush. Toto is a trusted name in kitchen and bath fixtures so this is definitely worth every penny that it costs. 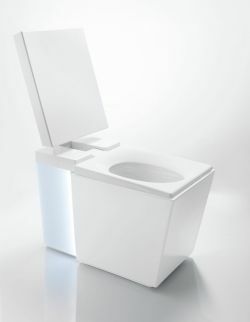 This is a powerful toilet that has a low water consumption making it a very efficient item. The Ultramax ADA has a 3 inch flush valve and a 2 and 1/8 inch glazed trapway for increased flow making this the whole flushing process fast and quiet while retaining its power. Despite that much force in flushing, this one piece toilet only uses 1.6 gallons of water per flush. 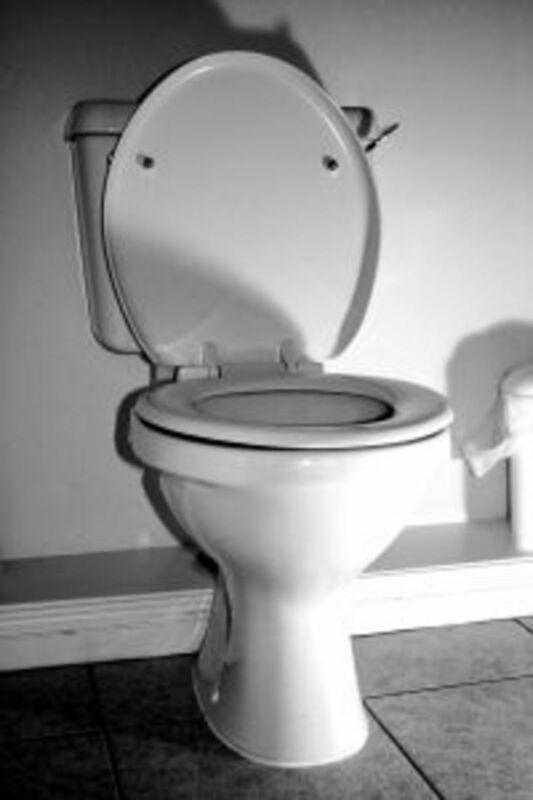 Its toilet seat is specially designed to eliminate that annoying slamming sound other toilet seats make. With all its great features and affordability, it isn't surprising that it has a 4.5 star average rating on Amazon because of its great design which makes it comfortable and convenient and because of its quiet and forceful flush. If you're willing to drop several thousand dollars for your toilet, then you should consider getting this amazing model from Kohler. Having been in the business for hundreds of years, it isn't surprising that Kohler has managed to make an incredibly luxurious and futuristic toilet. 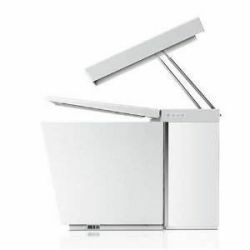 The Kohler Numi has a very angular design that would look good in a modern home. Its seat cover automatically opens and closes when you approach or leave it. It even features ambient lighting that shows through frosted glass side panels. This toilet also comes equipped with dual flush technology so you can choose if you want to flush with 0.6 gallons per flush or 1.28 gallons depending on what you need. It also has an intelligent auto-flush setting that allows the toilet to determine how strong of a water flow it is that you need. For your comfort, this toilet also has air vents near the base which releases warm air. It also has a bidet that has been designed to be as precise as possible in terms of spray pattern, temperature, and pressure. There's also an integrated dryer with an adjustable temperature for better drying. The bidet has a removable spray nozzle as well as a self-cleaning UV light as well as a deodorizing filter. And as an added bonus, you can even play music on this with its FM antenna and auxiliary music cord. You can control all of the toilet's features on its touch screen remote control. 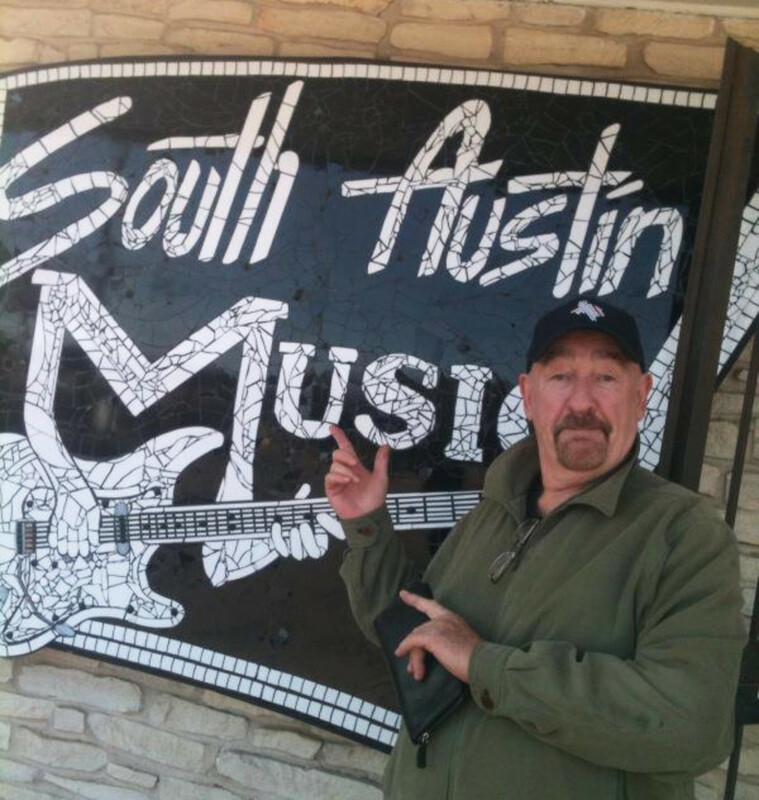 Whatever it is that you want, you have to make sure that what you buy is worth every cent that you’re paying for it. Have you been searching for some of the cheap keurig coffee makers for your home or office? 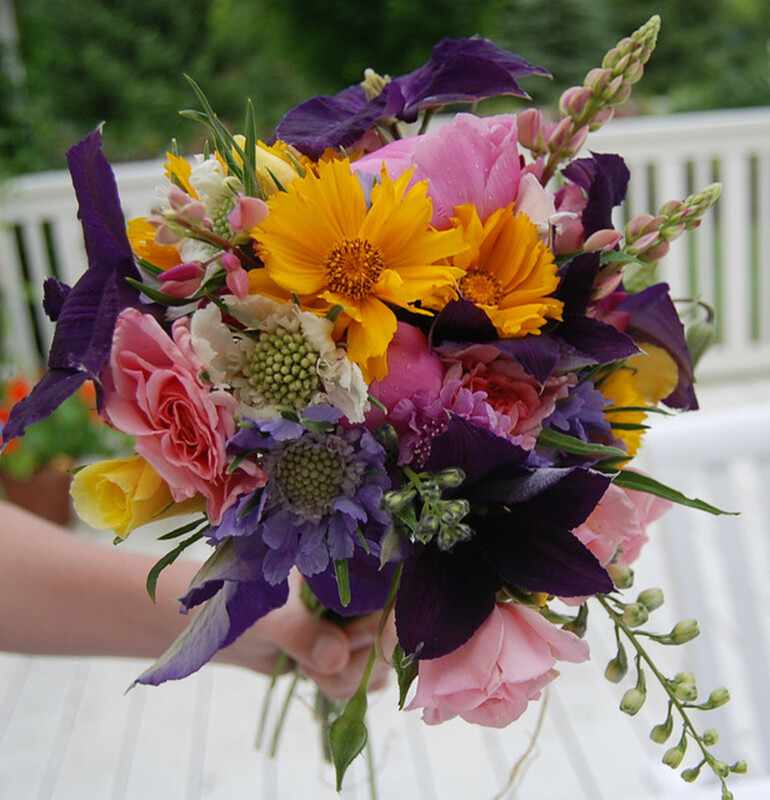 Life sometimes feels like a race where everyone is running around and trying to get from one place to the next. And what's a busy person's favorite thing to..
You can choose to get a simple toilet with basic functions or you can get a fancy toilet with incredible features.